German specialty chemicals company Lanxess is establishing a new regional structure which will comprise the regions EMEA (Europe, Middle East and Africa), Americas (North and South America), APAC (Asia-Pacific) and India for enhanced focus and growth in the new regions. As part of the new organization, the newly formed India region will be headed by the then Lanxess India Managing Director & Country Representative, Neelanjan Banerjee starting September 1, 2018. 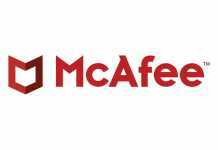 He will assume these tasks in addition to his current function as head of the Advanced Industrial Intermediates business unit (BU AII) in India. 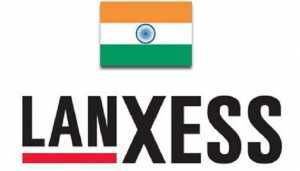 Banerjee joined Lanxess in 2006 as head of the former Basic Chemicals business unit and the Saltigo business unit in India. He is based in Thane, India. 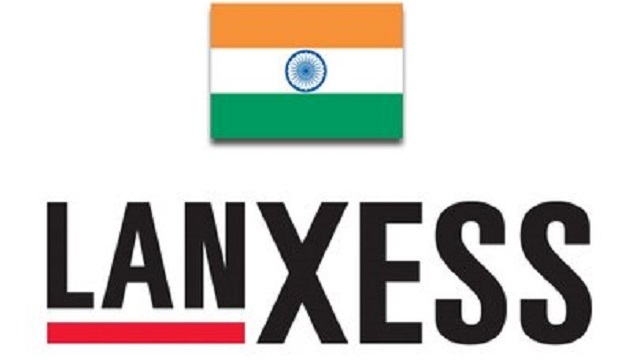 “India is an important region for Lanxess that offers a lot of potential,” said Matthias Zachert, Chairman of the Board of Management at Lanxess. “The new regional organization under the leadership of Neelanjan Banerjee is specifically geared toward driving growth in India in the coming years”, he added.